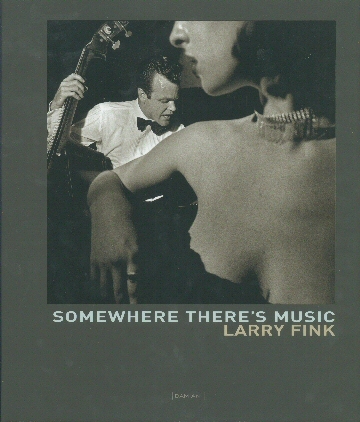 Somewhere There's Music - Larry Fink [fink123] : Jazz Record Center, Rare and out-of-print books, records and more. A collection of photographs by Larry Fink. The Photo's are of major jazz musicians and jazz related subjects between the years of 1957 and 2006. The photos appear in chronological order and are all Black and White.